I was watching Ray William Johnson’s show =3 on Youtube and he featured a guy playing QWOP online. 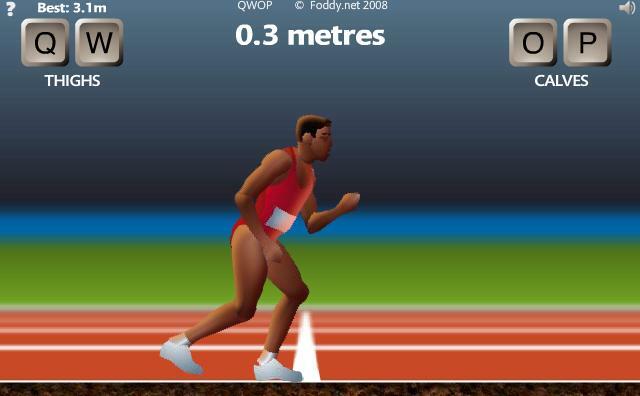 For those who don’t know QWOP is a rag-doll flash game that uses 4 keyboard keys Q, W, O, and P. The player must control the movement of the legs and limbs to make the character mover forward up to 100 meters. I thought how hard this game could be? You are only using 4 buttons to control the character and the goal is so simple so I tried it. After a few minutes of playing I got frustrated and left the web page because the game is so difficult to master and the Qwop is ridiculously boneless. I dare you to finish this game without knocking your computer monitor and keyboard to the wall hahaha… if you want to play this game go ahead be my guest!!! Click here to play. These are the words from a 22 years old Korean that joined Korea’s Got Talent. 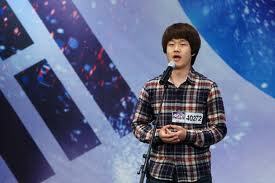 His appearance tells not much but his stunning voice touched the hearts of thousands of viewers. His life story makes his life performance heartbreaking, he was left in an orphanage where he was abused and beaten up. He left the orphanage and lived 10 years of his life in the streets sleeping in stairs and public toilets. 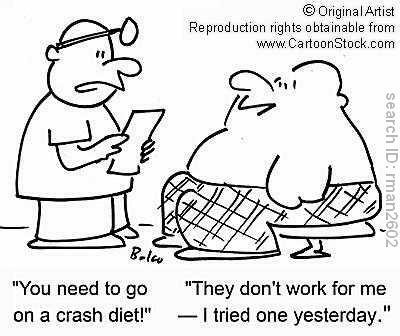 He survived by selling gums and energy drinks on the streets. He was inspired by a vocalist in a club and since then he took vocal lessons. Considering living in the streets without proper education and stable job he manage to pursue his dreams and live his passion for singing. Now behold and ready those hankies coz’ your gonna need it!! !